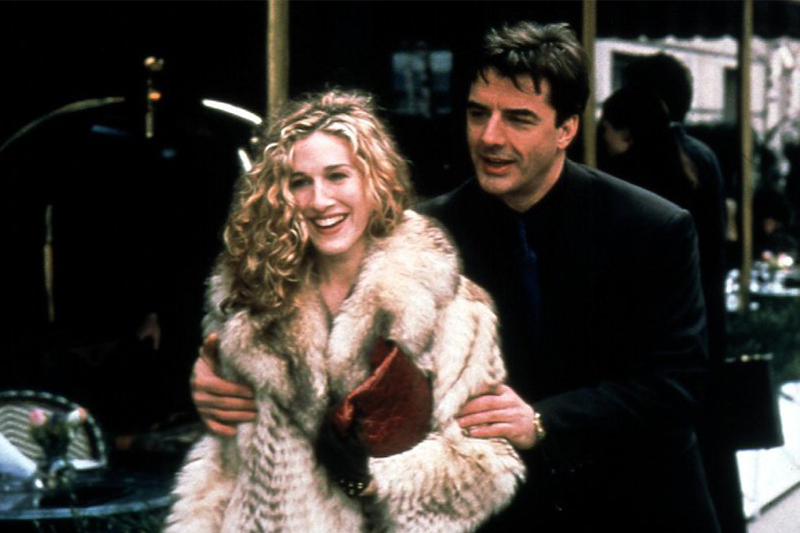 Episode 51: Mr. Big Stories Part 2 – After Episode 38 (Mr. Big & Unrequited Love) and Episode 39 (Mr. Big Stories) our emails and Twitter feeds were flooded with listeners relating to these stories and wanting to share their own. We decided to do a follow up episode in which we have three women share how their personal Mr. Big has affected their lives. One girl believes she may be an ex’s Big. Another girl is finally dating her Big after crushing on him at first sight. Our last guest is married to her Big, but wait until you hear what they went through to get there.